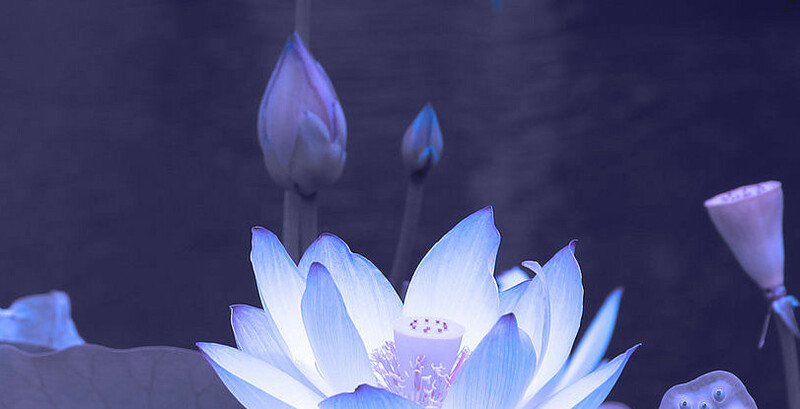 Located on scenic Church Street in the downtown historic district of Montclair, New Jersey, there is a tranquil oasis called Blu Lotus Metaphysical Center. Enter in and find yourself surrounded by the sounds of unique water fountains, soft tinkling bells and hints of intoxicating aromas. Our patrons tell us Blu Lotus is a delight to the senses. Our products and services are geared toward inspiring and transforming you from the every day. Come visit us we’d love to meet you!